Moving from one home to another can be a significant life changing event for many individuals and families. The professional home movers at BC's Best Move in the Vancouver region provide expert planning that offers peace of mind. Whether your home move takes you across town, or across state lines, we offer a full range of residential moving services, quality moving materials and a selection of vehicles to make your relocation stress free. The safe and efficient handling and transportation of your belongings is a responsibility we take very seriously. 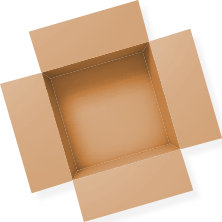 BC's Best Move home movers work closely with clients to carefully assess requirements and provide practical and affordable moving options. 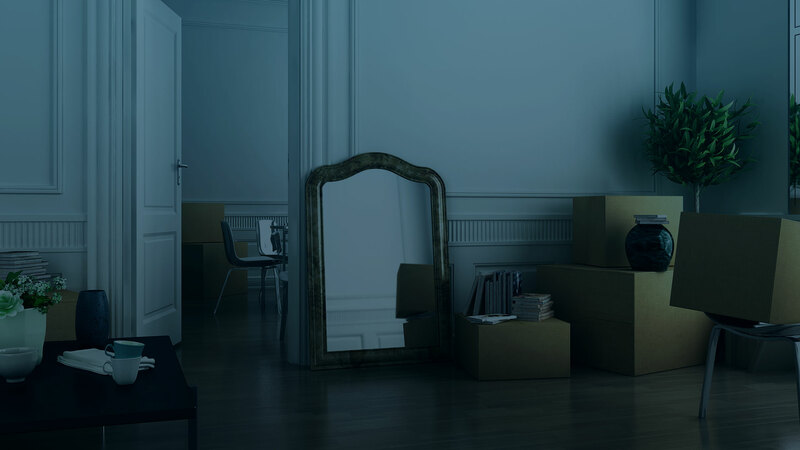 Whether your needs include transportation of your belongings only, or the efficient handling your entire move from start to finish, you can count on us. Each member of our residential moving team, from the packing crew to the drivers, is fully committed to maximizing customer value, while minimizing the stress of a residential move in Vancouver. 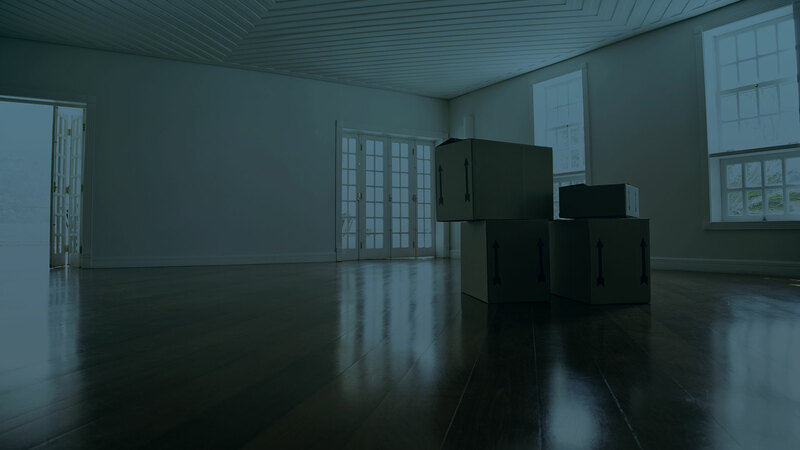 For residential moves from the Vancouver area to locations near or far, contact BC's Best Move for a detailed estimate and for answers to any questions you may have.